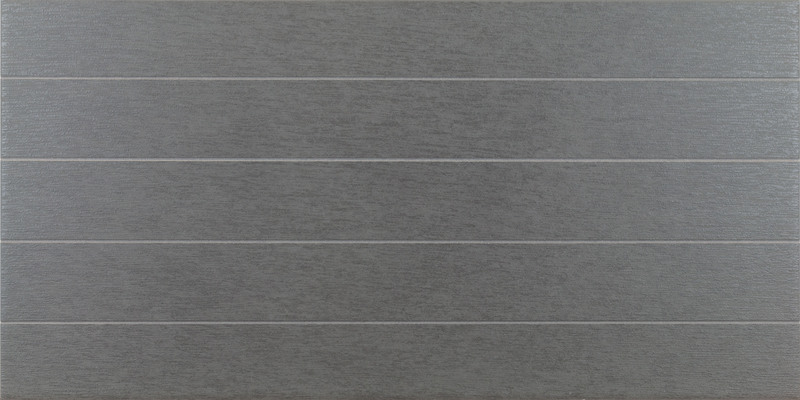 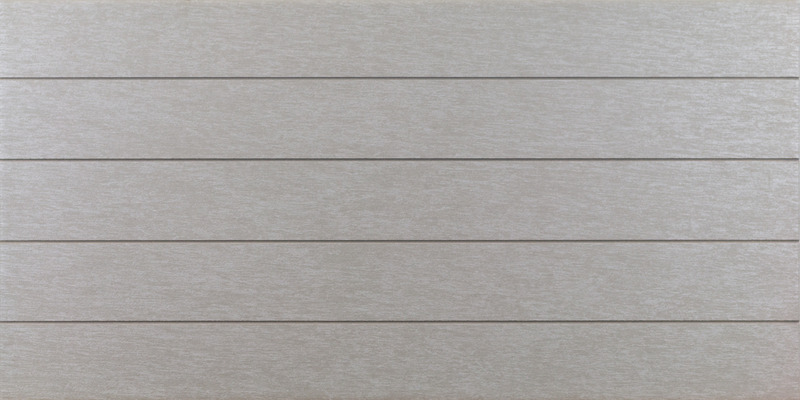 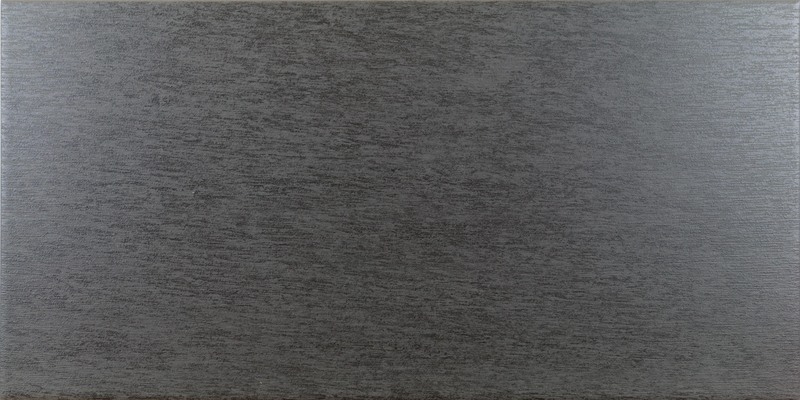 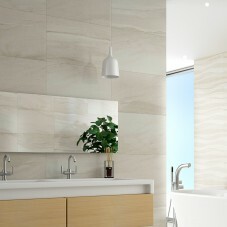 ATHENA 30x60cm A very lightly textured matt glazed porcelain range suitable for both wall and floor areas. 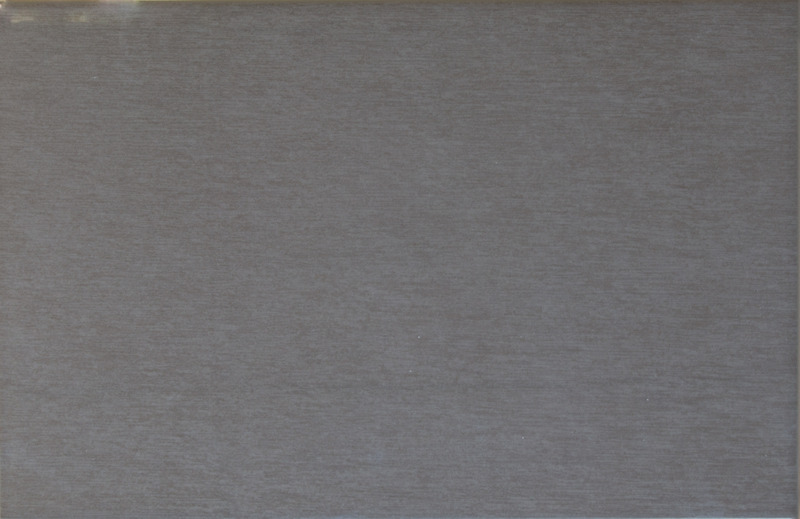 Available in three elegant shades including a warm pearl and two cooler grey tones, this range offers an abundance of design choices. 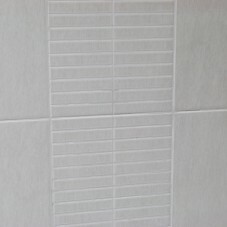 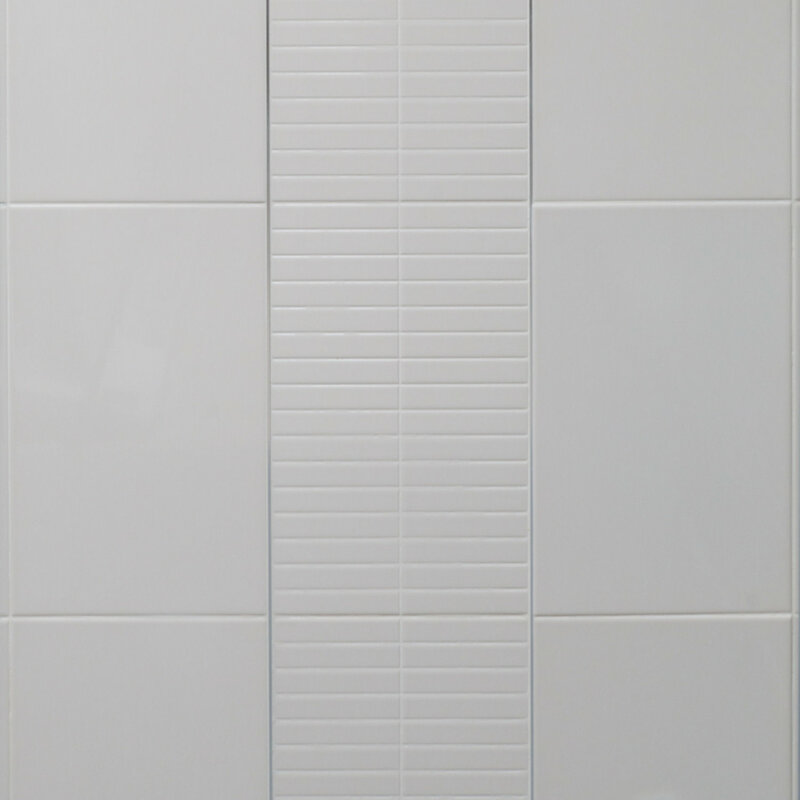 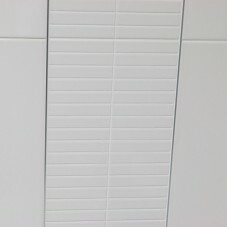 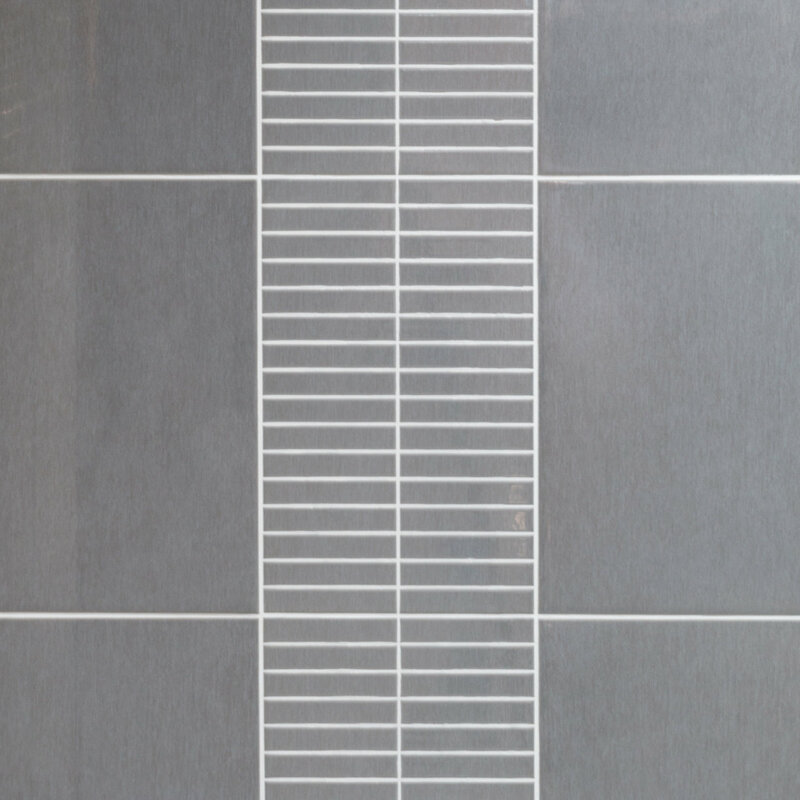 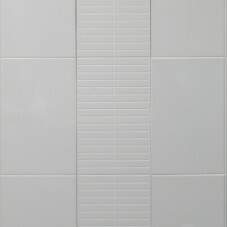 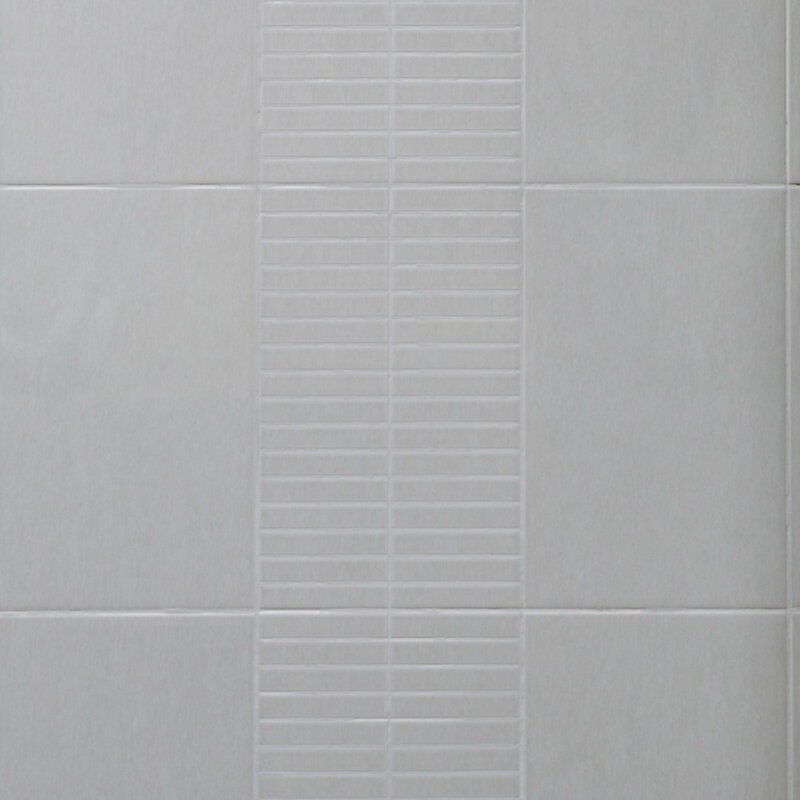 Intelligent use of the single direction four scored tile creates a strip tile design suitable as a wall feature in the bathroom or kitchen alike. 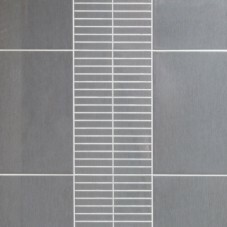 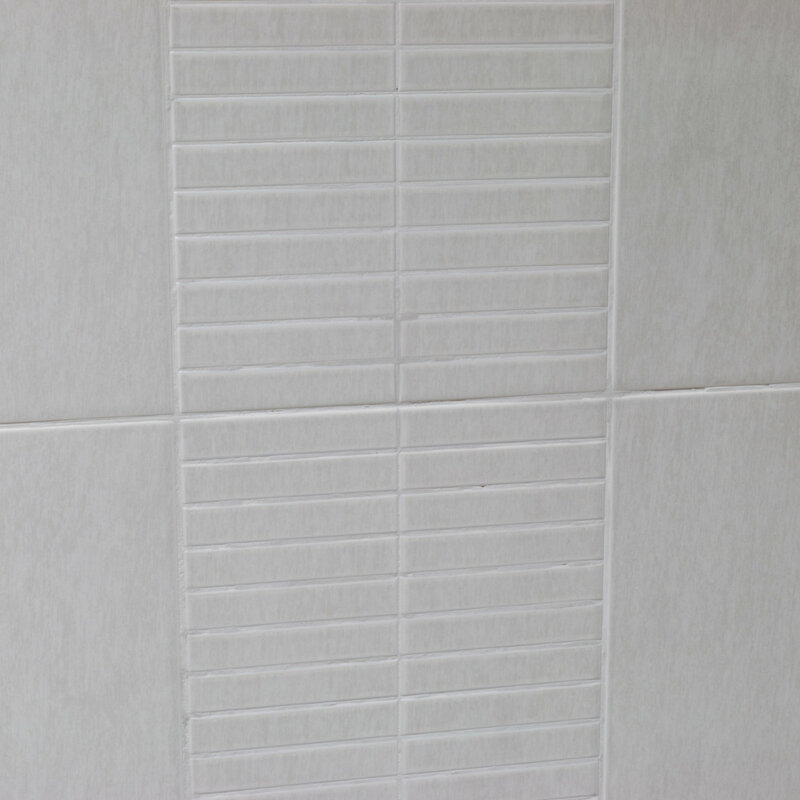 Each score is grouted to give this effect while making fixing easy. 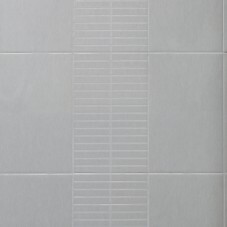 For even more design options use the mixed mosaic either as a border or feature panel or on a shower floor for an anti-slip finish. 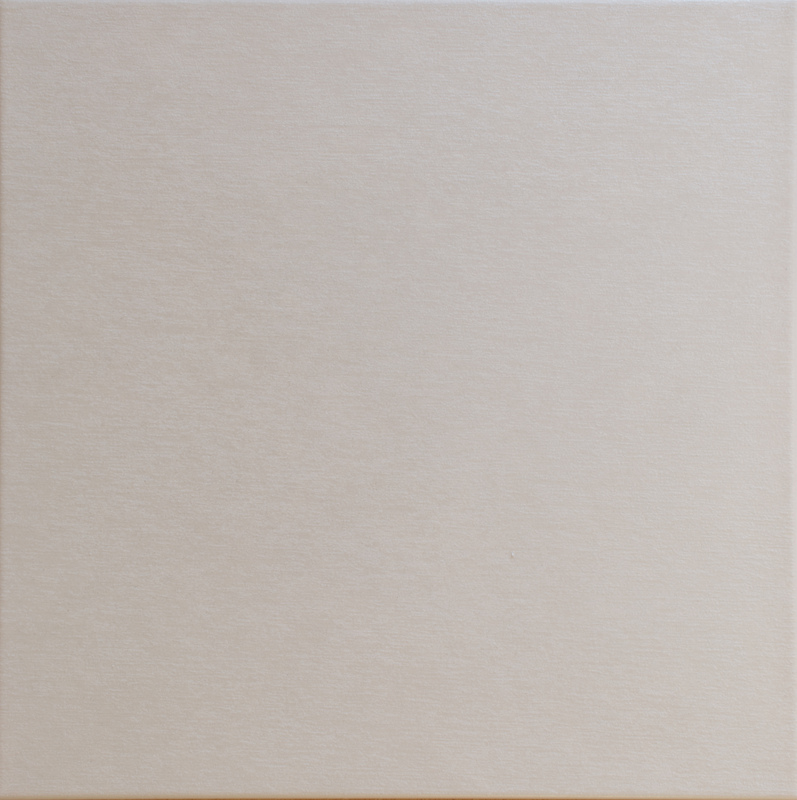 ATHENA 40x25cm Athena in 40x25cm is affordable but distinctively elegant. 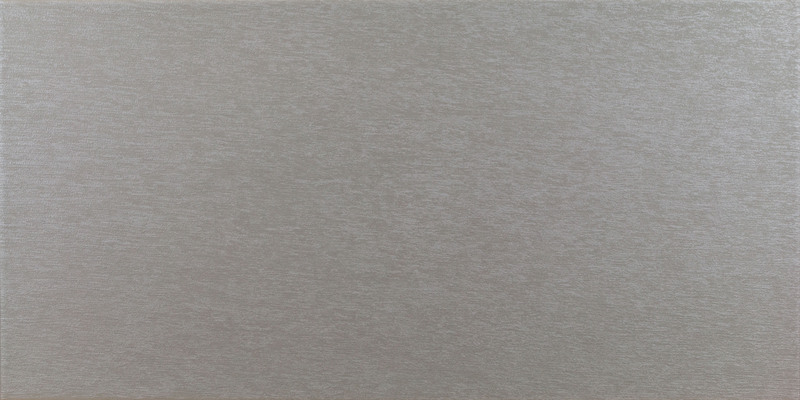 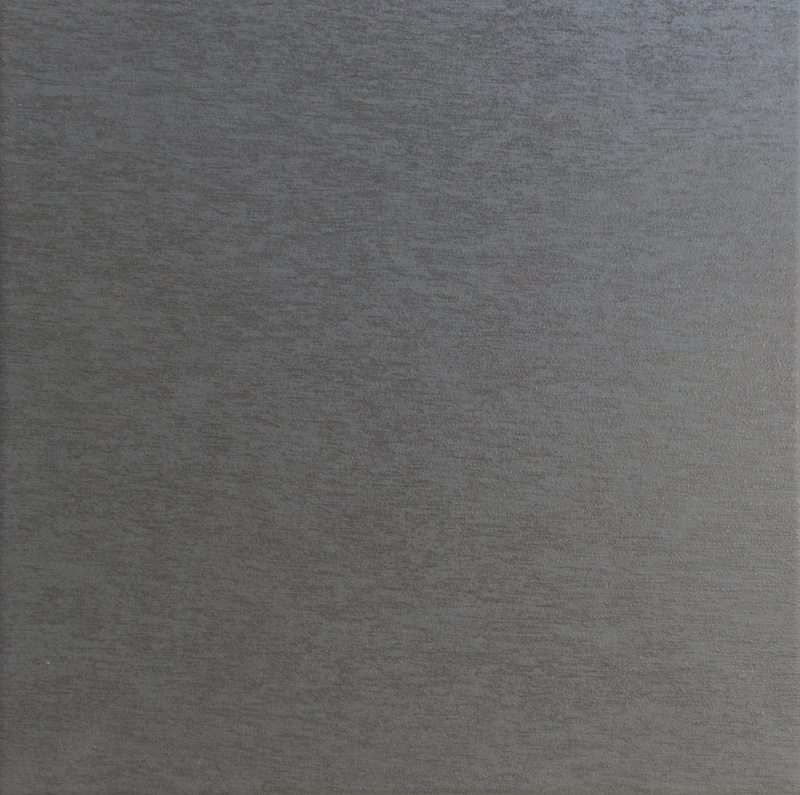 With a gloss grained effect but smooth glaze this range is available in three colours of warm Pearl to cooler light and dark grey. 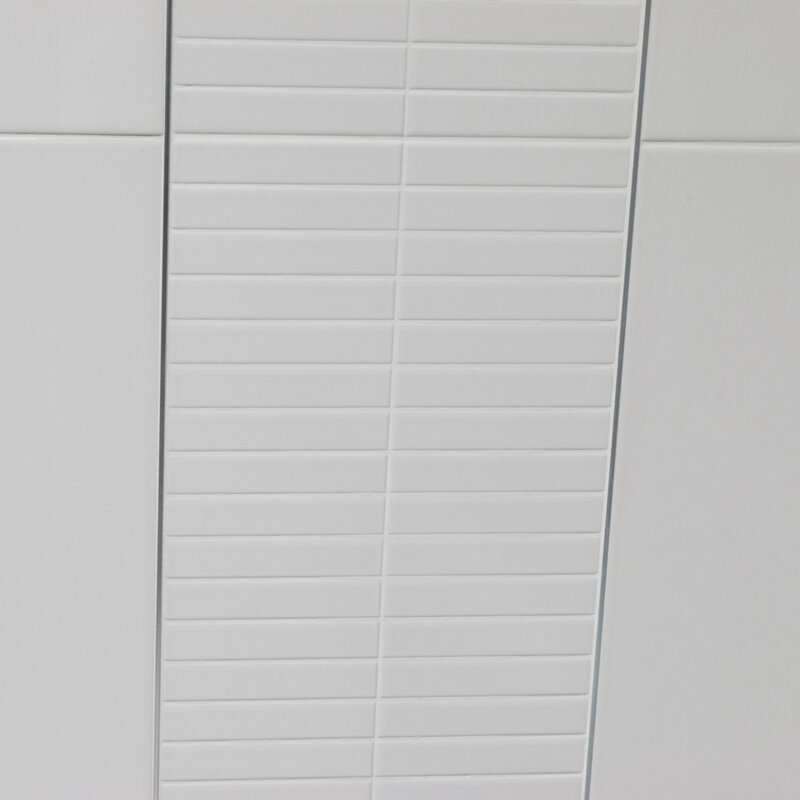 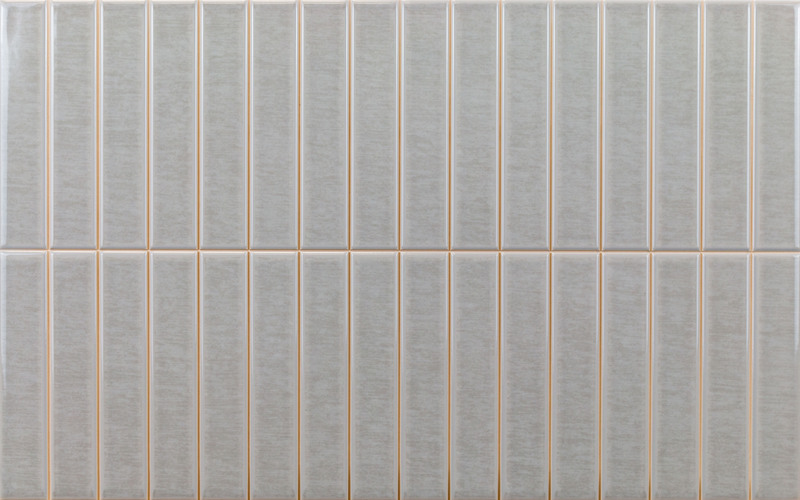 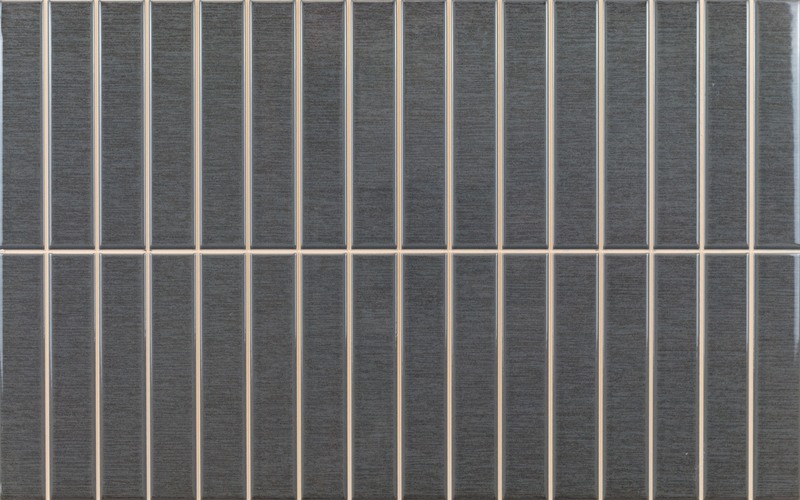 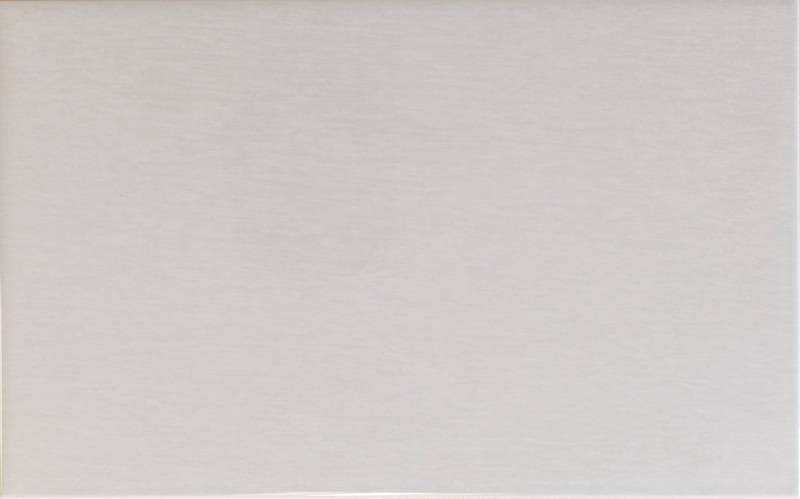 Each colour also has a two way scored feature tile which can be used to create a feature panel wall or border in the bathroom or an oblong mosaic effect on a kitchen wall. 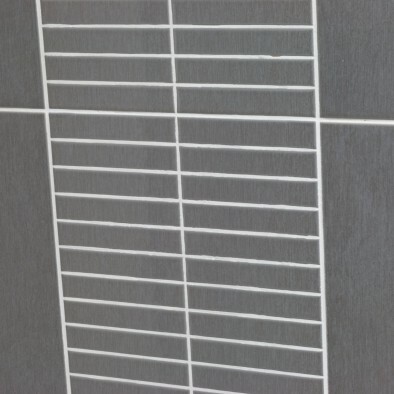 Fixing is secure and suitable for tiling wall areas only but with a matching 33x33cm glazed porcelain floor tile to create a beautiful finish.